characterized by high concentration of retail & service business. other office facilities with high-density development. SMEs to grow, CBD 132 has met all requirements to emerge as an ideal business district and IT/ITES hub. A symbol of business growth and prosperity for more than 40 years, WTCA is a powerful fabric of commerce that runs through 318 cities and 88 countries. 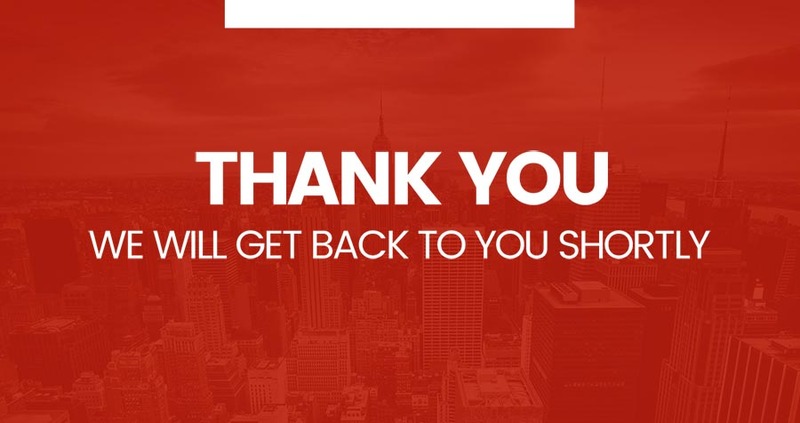 Today it is the largest network of office complexes and intellectual capital enabling trade and commerce connecting virtually every business and trading hub across the globe. TRUST OF A GLOBAL POWER BRAND. NOIDA CBD dominates 2/3rd of Noida leasing. 13% HIGHER OCCUPANCY. 30% HIGHER RENTAL. 11% Higher Occupancy Vs NCR (Gurgaon). 2X average rental Growth as compared to Delhi CBD. 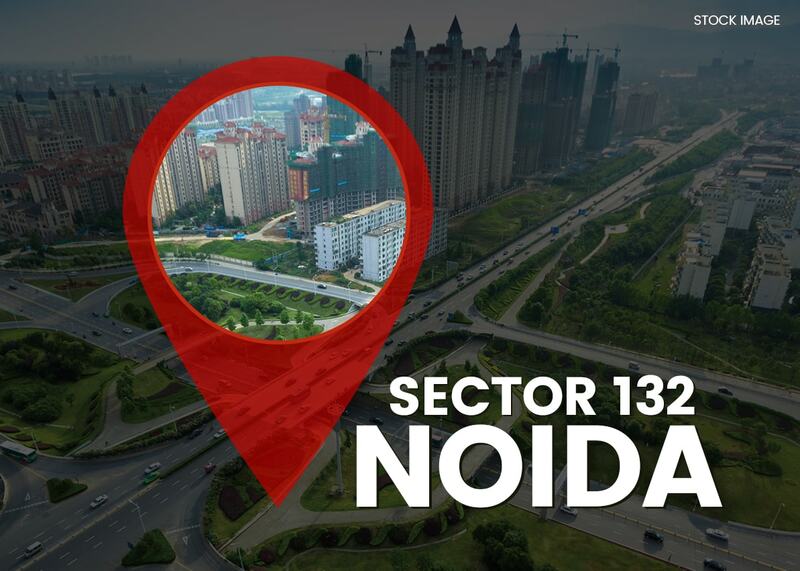 A Coveted Address Sector 132 Noida CBD. Thanks for the interest. We will contact you soon! Project Name: WTC Noida-CBD. Project Location: A-02/1, Sector 132, Noida, District Gautam Budh Nagar, UP. RERA Registration No. UPRERAPRJ17623. Promoter: WTC Noida Development Company Private Limited; CIN No. U70109DL2007PTC162288. Co-Promoter:August Residency Private Limited; CIN No. U45200DL2008PTC176502. Contact Address: GF – 09, Plaza M-06, District Centre, Jasola, New Delhi-110025. Trade Marks: “World Trade Center”, “WTC”, WTC Logo are owned by ‘World Trade Centers Association, Inc, New York (WTCA). Promoter is using said trademarks and logo under License from WTCA. General Disclaimer of Liability - The content published / printed herein are not any sort of invitation, legal offer or promise from the company. All representations / presentations made herein are for illustrative / indicative purpose and not claimed to be exhaustive or complete. 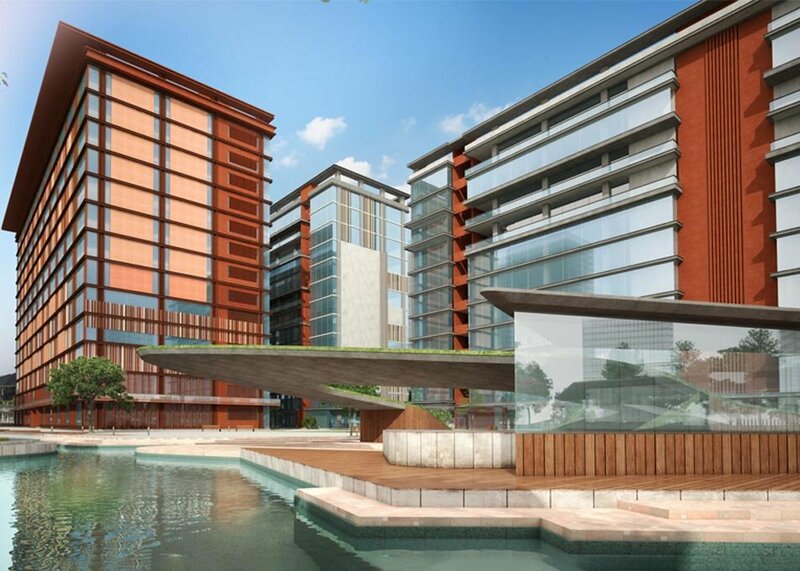 This contains artistic impressions and no warranty is expressly given or implied that the completed development will comply in any degree with such artist’s impression as depicted. All specifications/layout of the unit shall be as per the final agreement between the parties. Please refer to the booking application and agreement of the project issued by the developer for detailed pricing and terms & conditions before making a decision of purchase. Company shall not be responsible for any liability arising from information provided on any other website/communication or through any third party interests. The official website of the Project is www.wtcnoidacbd.org 1 sq. ft. = 0.093 sq. m.